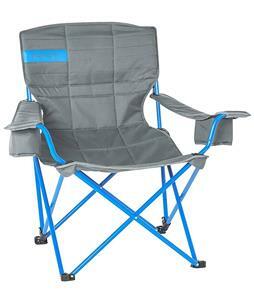 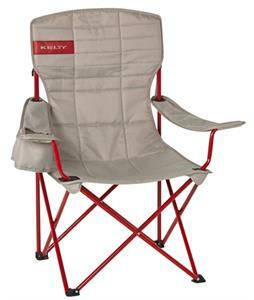 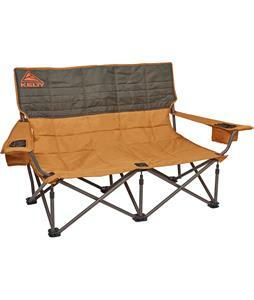 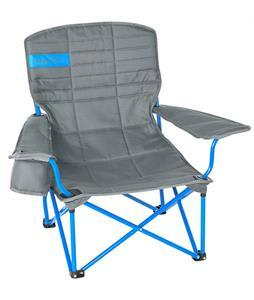 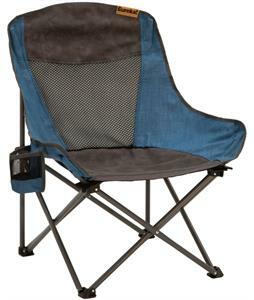 Enjoy nights around the fire with family and friends, with The House’s selection of camping chairs and cots. 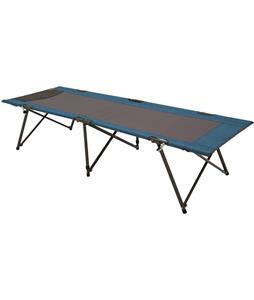 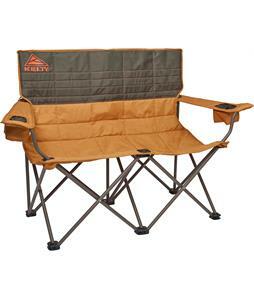 We have a wide variety of designs, from simple ground sheets to love-seats, so you have the perfect camping experience, tailored to meet your needs. 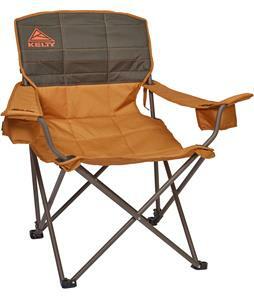 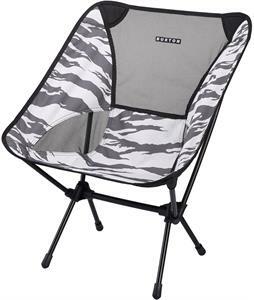 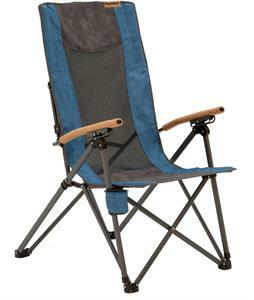 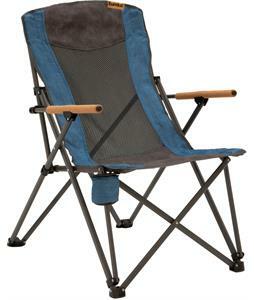 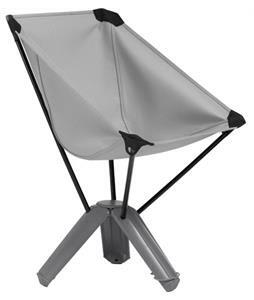 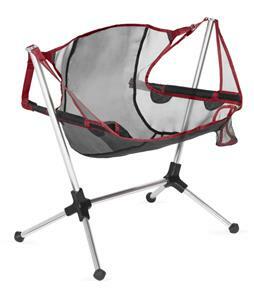 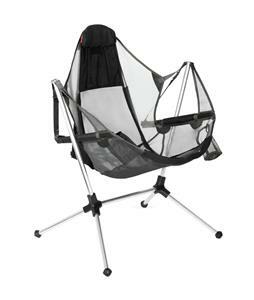 Made from durable metal frames and fabric, these camping chairs are made to last so you can sit comfortably for your entire trip. 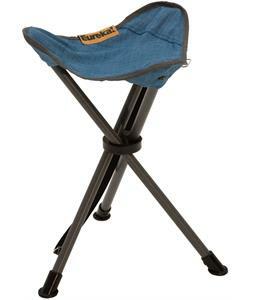 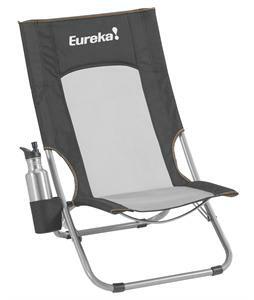 From notable brands you love like Burton, Eureka and more, these chairs are designed to fold down easily, ensuring they can be stored carefully and safely wherever you go. 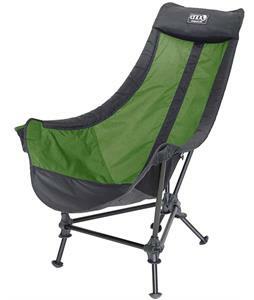 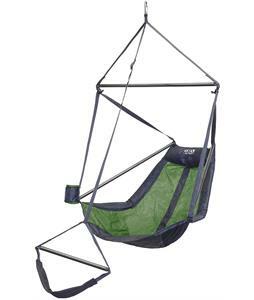 Hang and sleep the camping way.